Last year we closed the year with a successful events featuring ILOVEMAKONNEN, GoldLink, OG Maco, Rae Sremmurd and Tink. And earlier this year we had the pleasure of having Post Malone. 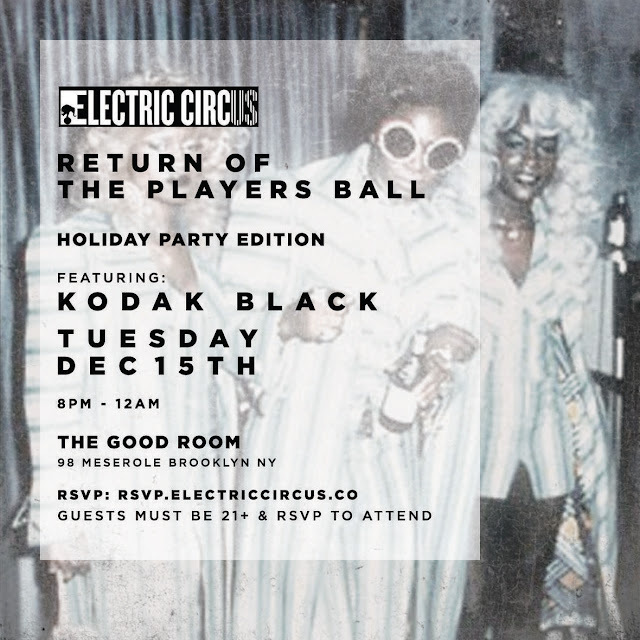 Now, Electric Circus welcomes Kodak Black to New York City for our next Players Ball. The headline performance rides the buzz of the Florida-born talent’s buzzing underground hits “Skrt” and “No Flocking.” Drake recently posted a video of himself dancing to his song and Earl Sweatshirt actually spoke out about it as well. 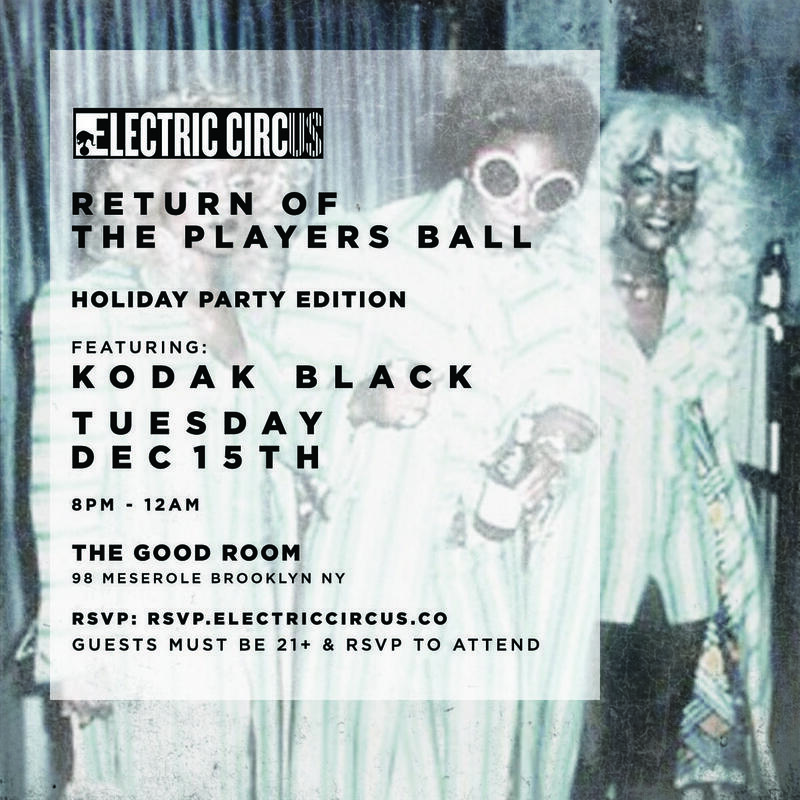 The event is set to go down next week Tuesday, December 15th at Good Room featuring DJ sets by Young Lord (A$AP Bari), Osh Kosh and Meaghan Garvey. We’ll be celebratingBarbie Ferreira and Rox Brown’s birthday and hosting duties will be held down by The Clermont Twins, Gitoo, Hannah Sider, Super Pusha and more to be announced. The event is free and starts at 8PM. 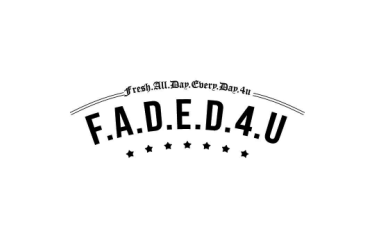 Must be 21+ and RSVP to attend.